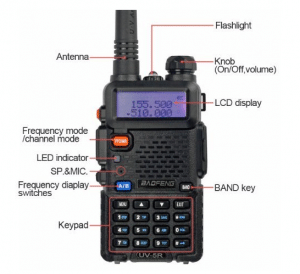 Home / Emergency Preparedness / Baofeng UV-5R Why Do You Need One? Baofeng UV-5R Why Do You Need One? The BaoFeng UV-5R is a popular radio for both the amateur radio enthusiast (HAM Radio) and the Emergency Prepper. This is a dual-band, hand-held ham radio transceiver that operates on both UHF and VHF frequencies. On the Baofeng UV-5R, the VHF rates between 136 and 174 MHz at 4 watts, while the UHF rates between 400 and 480MHz at 1 watt. 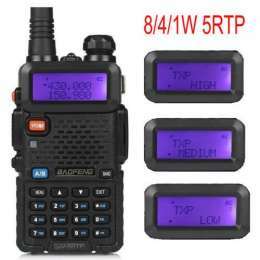 The BaoFeng UV-5R radio allows the amateur radio enthusiast to gain access to local repeaters and communicate over the radio frequency of their local amateur radio club. This is also useful for the emergency prepper as these frequencies are often relied upon during emergency situations. 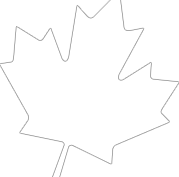 It’s important to note that transmitting requires proper authorization and licencing, listening is no problem but transmitting without the proper requirements in Canada is considered illegal and could result in a fine or penalty. 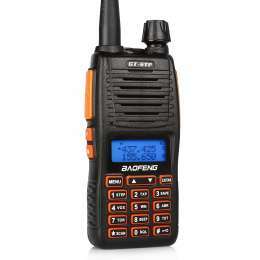 The Baofeng UV-5R has the capability to tune to the Government of Canada weather reporting radio stations. Over 90 per cent of Canadians live within range of a weather radio transmitter. The BaoFeng UV-5R can be programmed to receive the broadcast closest to you so you can stay informed of relevant weather forecasts and events. In an emergency situation being informed is vital and staying in touch with friends and family is a very high priority. 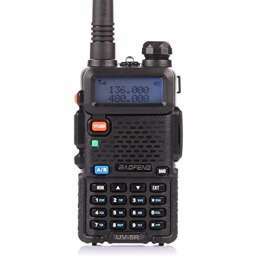 The UV-5R allows you to listen to local emergency radio transmissions and stay in touch with friends and family. There are many retailers available online who carry the UV-5R . 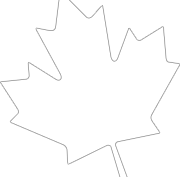 Rapid Survival is a Canadian supplier of the radios and also provides programming services for your specific area. What is the power requirements for this. Built in batteries? 110V charge? There are two options for charging this radio. The radio comes with a 3800mAh battery and charging station that plugs into a standard wall outlet. There is also a battery pack that takes 6AA batteries that should be in stock shortly.